Starting November 8th, every Thursday night @ 10pm we have karaoke! 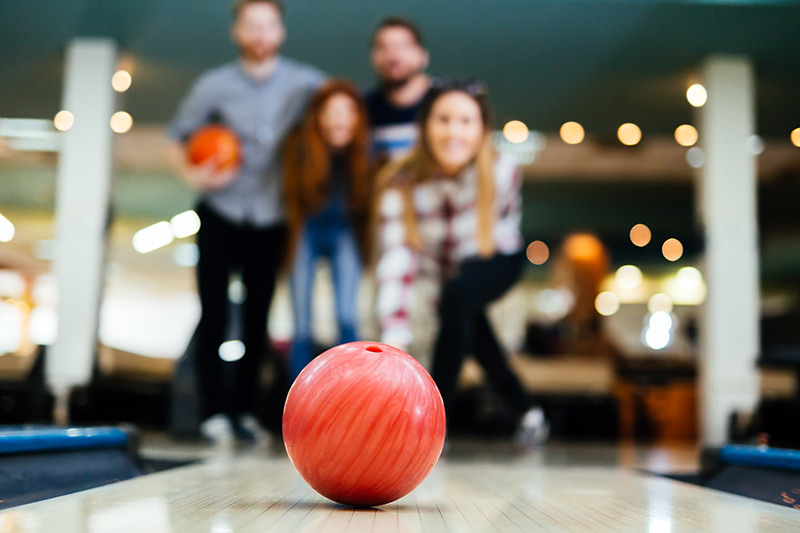 Stardust Bowl has been serving the community for over 50 years – but we’re not stuck in the 50’s. 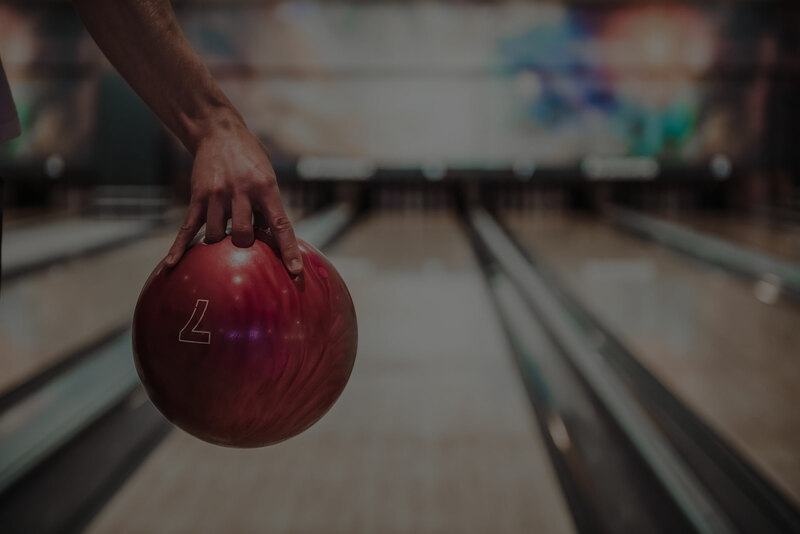 We recently completed a multi-million dollar renovation that upgraded our 84 lanes with brand new Brunswick ProAnvil synthetic lane beds and the latest AMF QUBICA scoring/entertainment system. 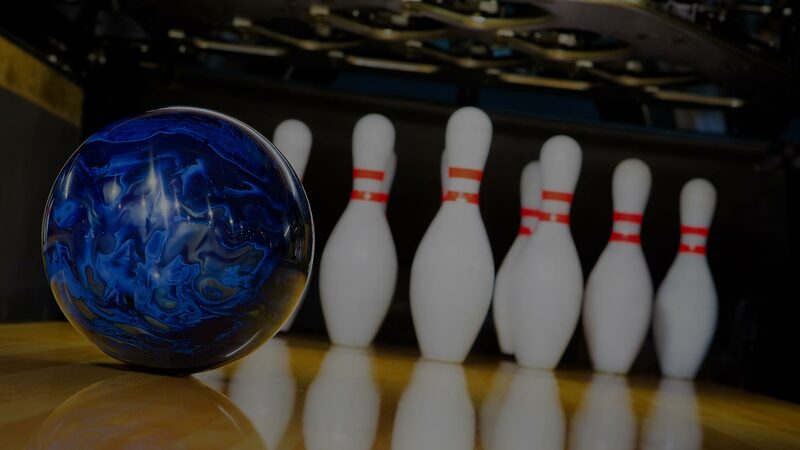 We are the largest bowling center in Illinois, and one of the largest in the country. 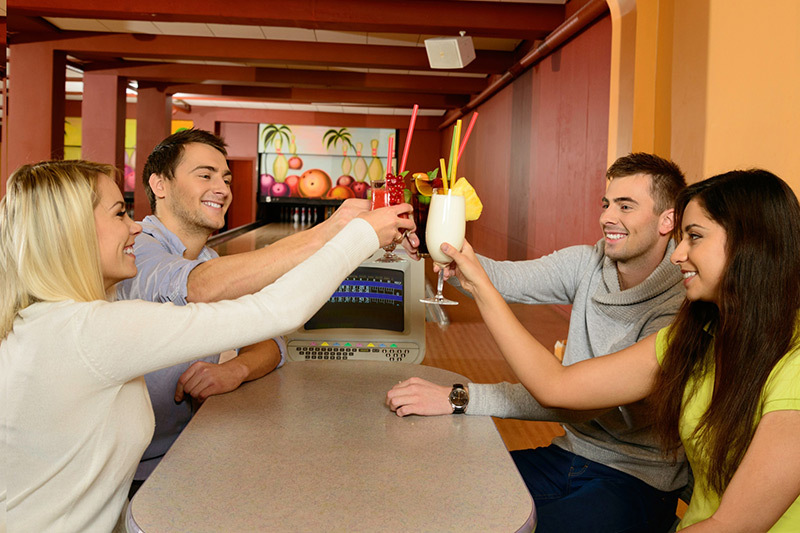 We are more than a “bowling alley”, as we have 4 lounges including our nightspot “Galaxy Lounge” that features daily drink specials, pool, bags along with multiple HD TVs that always have the big game on. We have a recently renovated “Galaxy Lounge” that has 24 beers on tap featuring a wide array of domestic and high end craft beer. You can also Win Big at our Video Gaming Lounge. 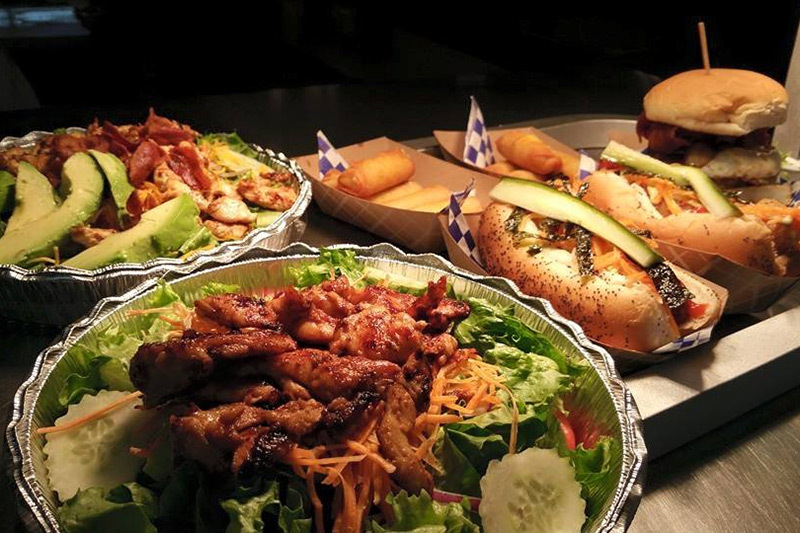 Our banquet facility can handle up to 300 with it’s own service kitchen, bar and restrooms. 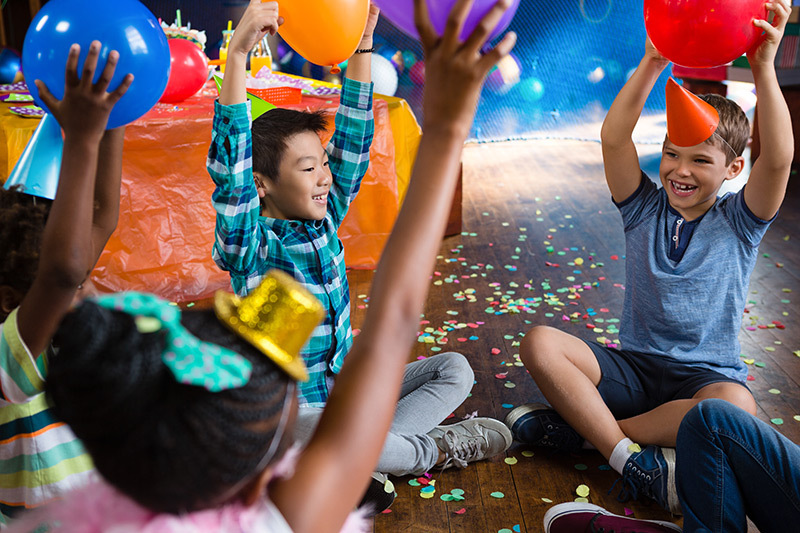 We have a state of the art sound & lighting system along with bumper bowling for the kids 7 and under. Our center also features a full service Pro Shop. Most importantly, we are a family owned and operated center with a friendly and helpful staff that is dedicated to meeting your needs and expectations. Serving 50+ years Chicago area leagues. 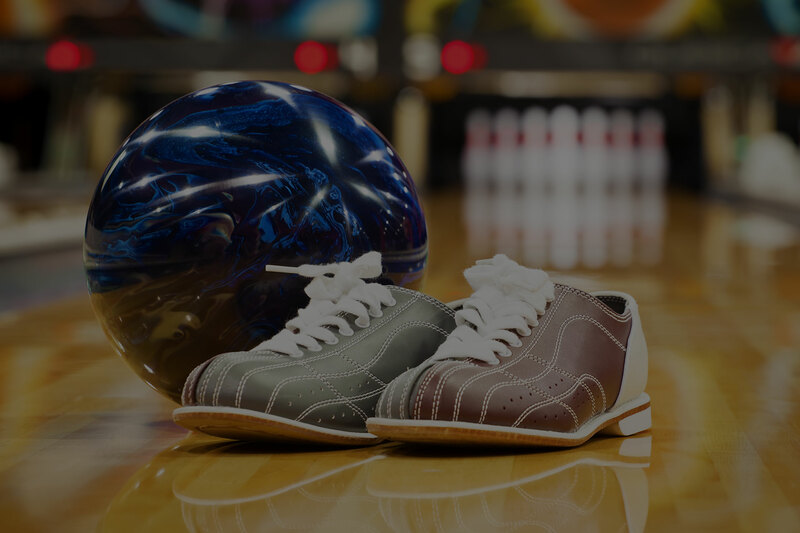 Sign your child up for the Stardust Bowl Junior program!